COLCHESTER, Conn. - Autumn isn't only about cleaning up the garden in one long "wretched weekend." "Don't say, 'Oh my! It's the autumnal equinox, I have to be all done!'" said Sarah Bailey, master gardener program coordinator for the University of Connecticut. "Mix it in with fun stuff. 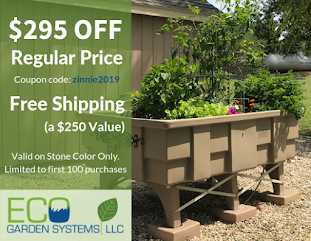 Mix it in with planting those perennials you bought at the half-price sale that you swore you weren't going to get but somehow or another they followed you home." Bailey recently talked to the Colchester Garden Club about staying motivated during fall cleanup time. The key is stretching fall cleanup out throughout the season. "By the time Thanksgiving rolls around, you're pretty much done," she said. Even with cooler temperatures, Bailey said it's important to keep watering throughout the fall, especially since the summer was especially dry in Connecticut. "Remember that while the air temperature is getting cold, the soil temperature is staying quite warm. Our soil is staying at that 45-degree temperature, for 5 inches down, until December." Sedum 'Autumn Joy' earlier in fall. An example of fall garden cleanup that can start as early as August is trimming back irises to "stubs"(except for reblooming irises), which can prevent iris borers from ruining plants. "I can cut all that material back, and that's the first chore of the fall cleanup done. And by doing that, I have either removed the eggs or have removed the site the moth wants to lay those eggs on. I haven't had iris borers in 15 years," she said. 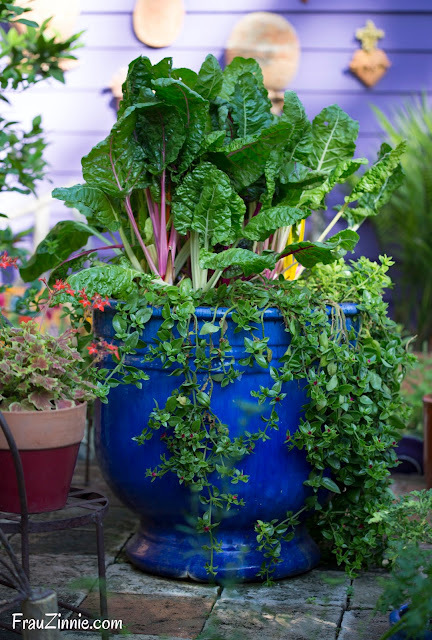 With cooler temperatures, it's easier on the gardener - and the plants - for plant division. "Fall is a very good time to do division," she said. "The rule of thumb is fall blooming, spring division, spring blooming, fall division. You can do either one of them any time, but you have less impact on the next season of bloom if you do them a season ahead of when they bloom." Instead of feeling overwhelmed, keep in mind that "you're making more plants - next year they will be all over the place," she said. 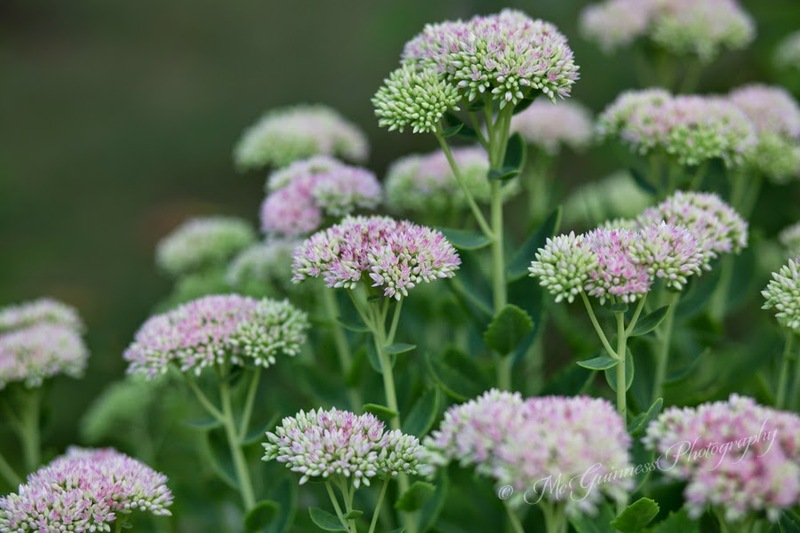 Two other perennials that will look good throughout the winter include sedum and stronger stem astibiles. "Yes, they turn brown, but they look wonderful in the snowy frost," she said. Bailey suggested lightly dusting sedum and astibiles with a matte silver or gold spray paint, a tip she learned from an artist friend. "In the frost, it's spectacular. It's magical. Just dust them. If you overdo it, it looks tacky." Bailey explained that fall is a combination of putting things in order as well as preparing for the next season. "It's much more fun to think of fall prep as getting ready for the next season. Now is the time to think about spring bulbs." 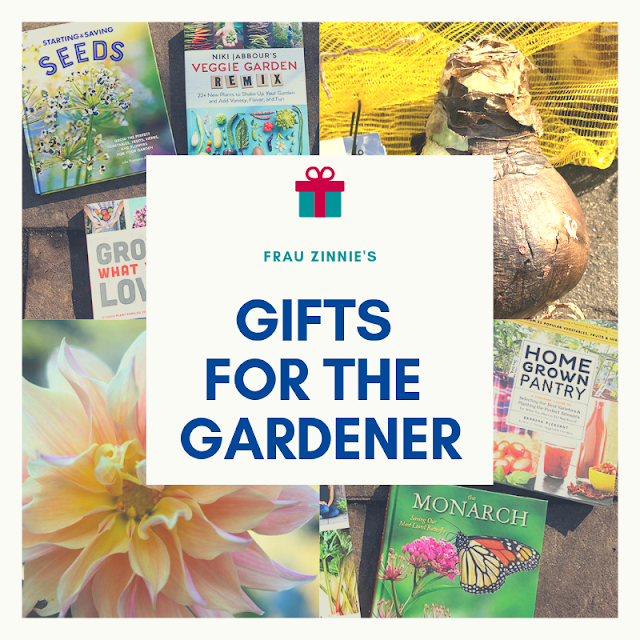 "Bulbs like well-drained soil, generally full sun, but that full sun is spring sun and early summer sun," she said. Consider areas in the garden where there full sun is present before the trees leaf out. The bulbs will be entering dormancy by the time the dense shade comes in. "Look at your yard in the spring to decide where those spots are that you may not think about now, when there's still shade in those areas," she said. 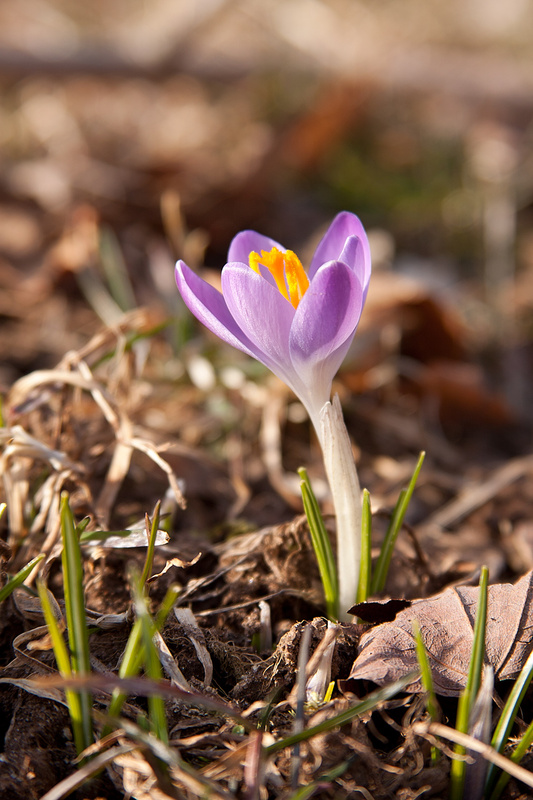 The earliest color in the spring belongs to the minor bulb category, such as crocus, snowdrops and winter aconites. "The earlier in the season they bloom, the closer to the ground they bloom," she said. "They don't want to waste time growing when there could be a frost." For minor bulbs, the biggest impact comes when planting large groupings, but they usually cost less than daffodils and tulips. "Bulbs don't have to be in your flowerbed," said Bailey. Minor bulbs can be put in the lawn because they like to naturalize. To ensure many come back in future springs, delay the first two mowings of the spring season so the bulbs have a chance to photosynthesize and make food for the next growing season. However, be aware of the other creatures that like those bulbs. Bailey advises that you may want to plant them a little deeper to ward off chipmunk, blue jay and crow raids. This is great info. I've heard Sarah speak before - she's a hoot. Love your blog. I'm in northeast CT.